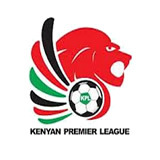 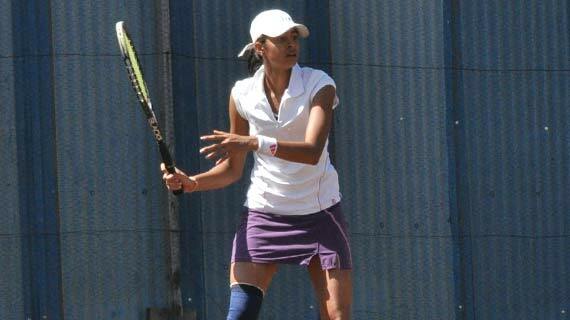 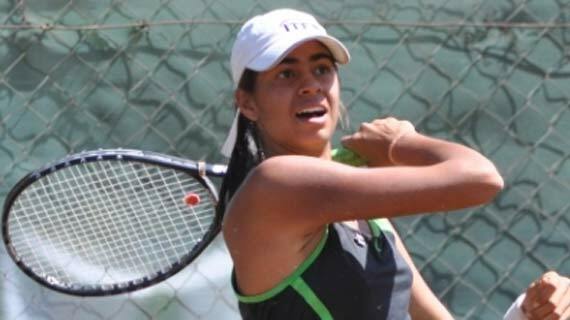 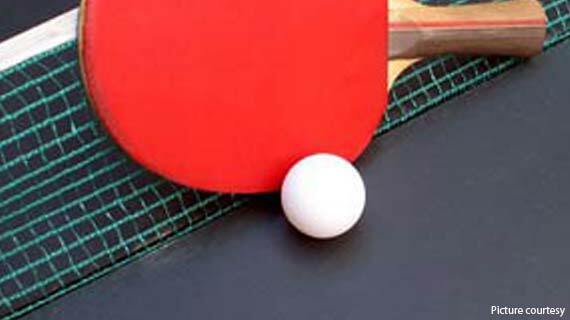 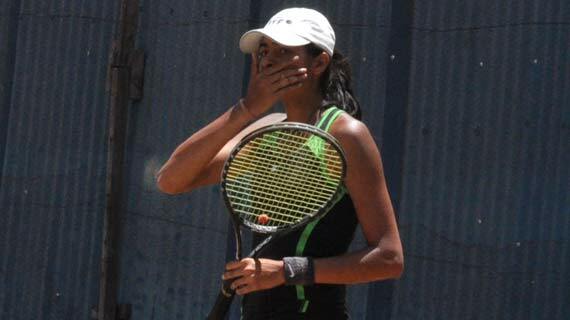 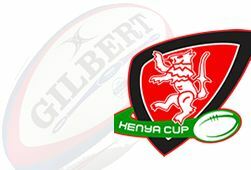 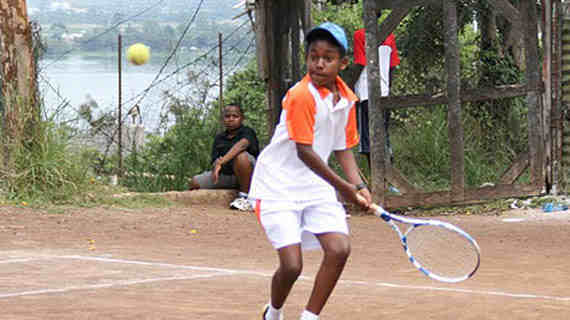 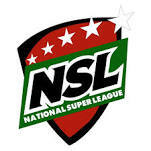 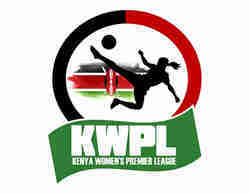 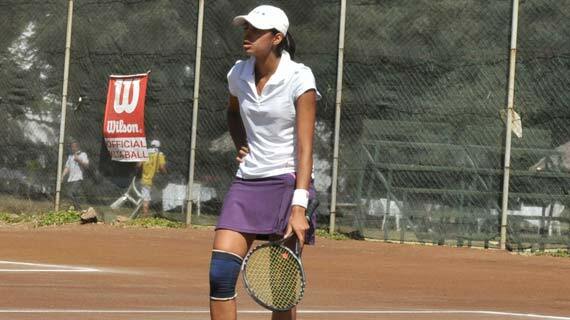 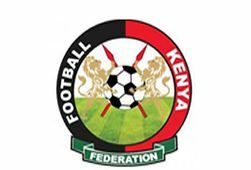 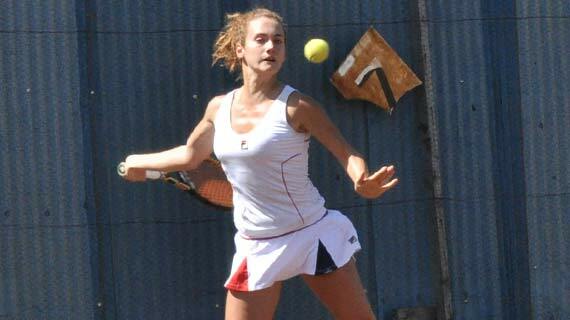 Caroline Odour of Kenya and Edgar Kazembe of Zimbabwe are the 2012 Kenya open champions after winning the matches in the finals played on Sunday at the Nairobi club. 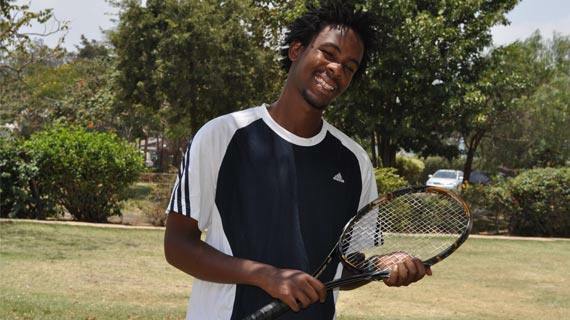 Duncan Mugabe sailed to the men's singles final of the Kenya open tennis championship with an easy win of 6-1, 6-3 sets over Issa Cuma of Burundi. 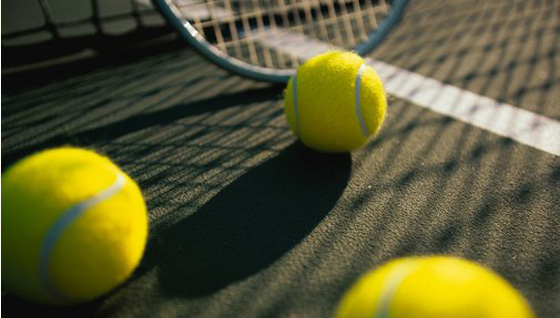 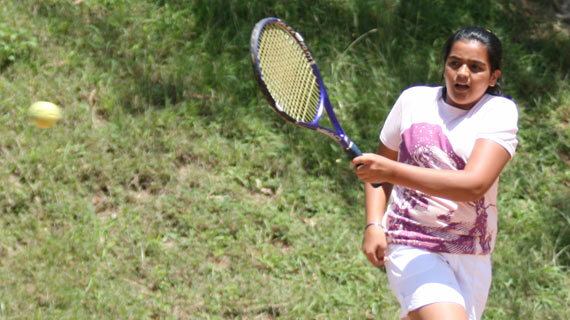 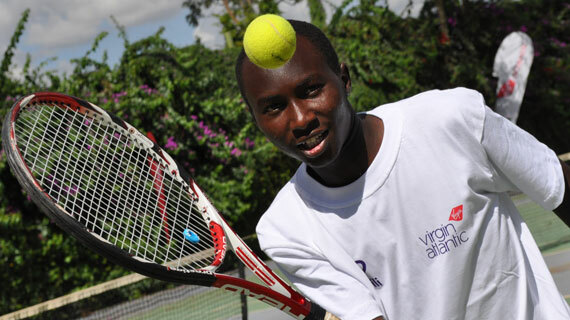 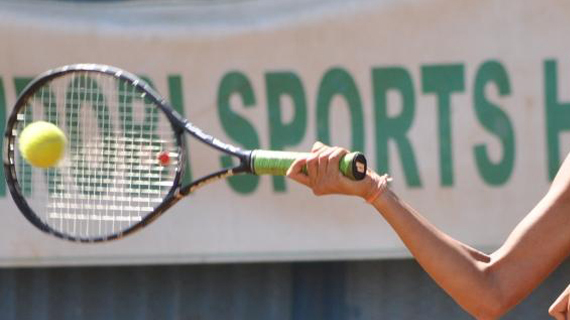 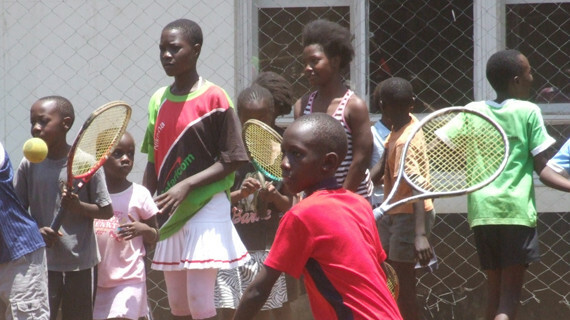 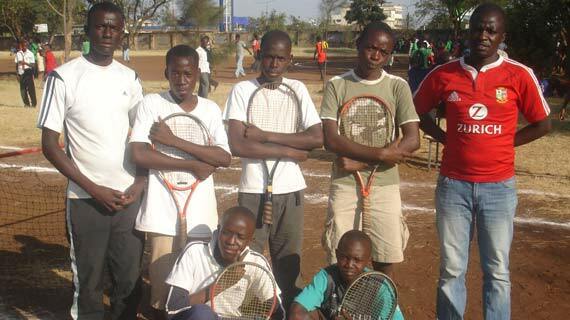 The annual Kenya Open Tennis Championship is set to start this weekend with over 135 junior and 100 seniors expected to grace the event at the Nairobi club.